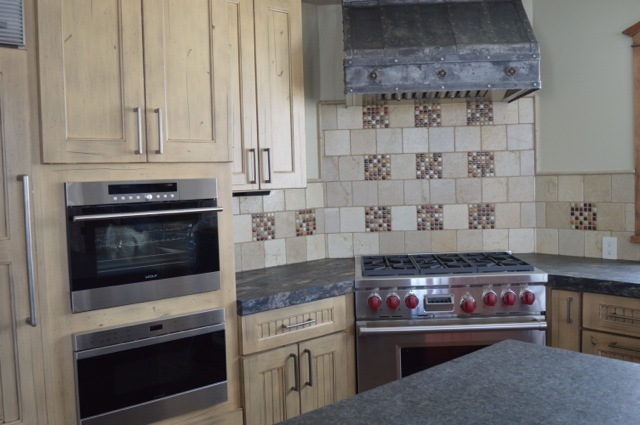 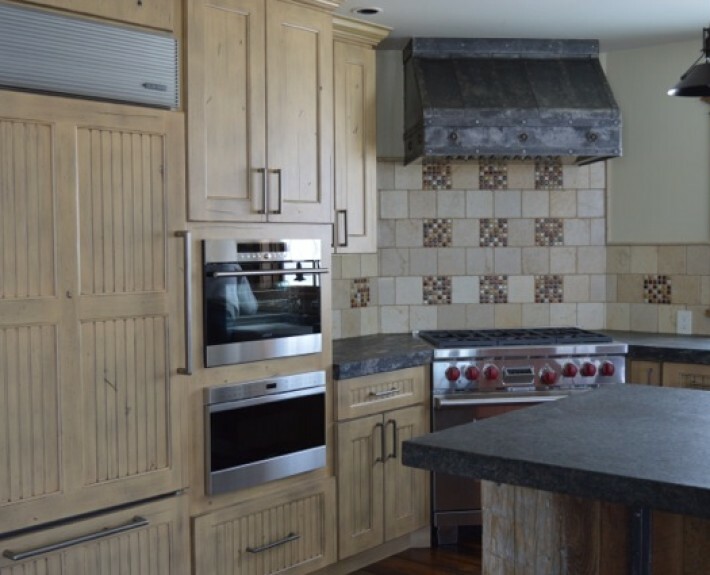 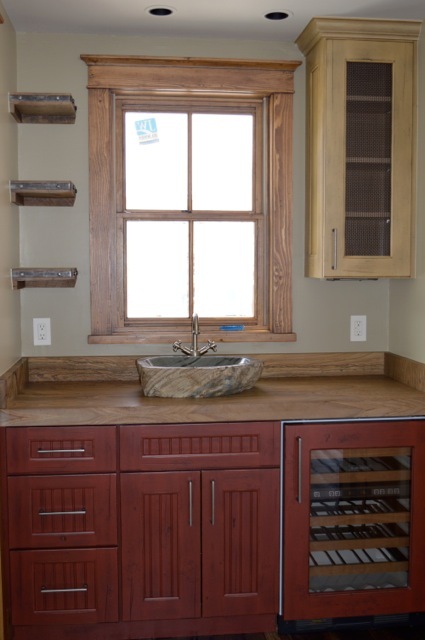 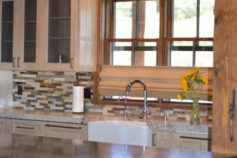 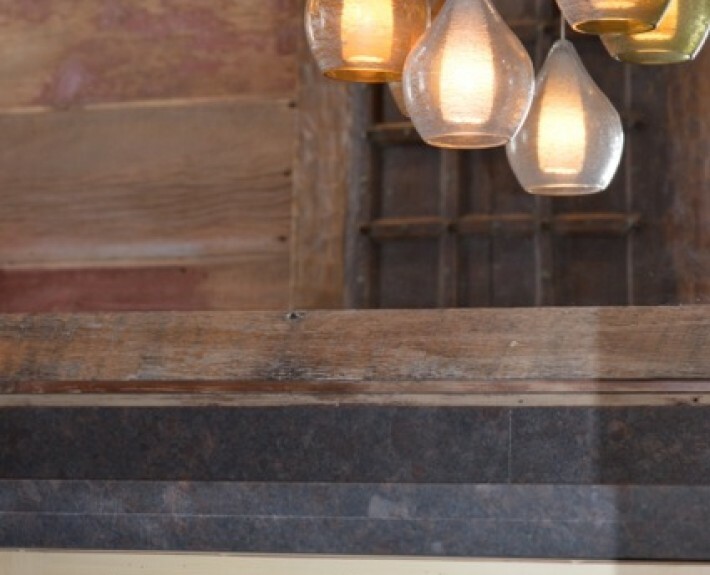 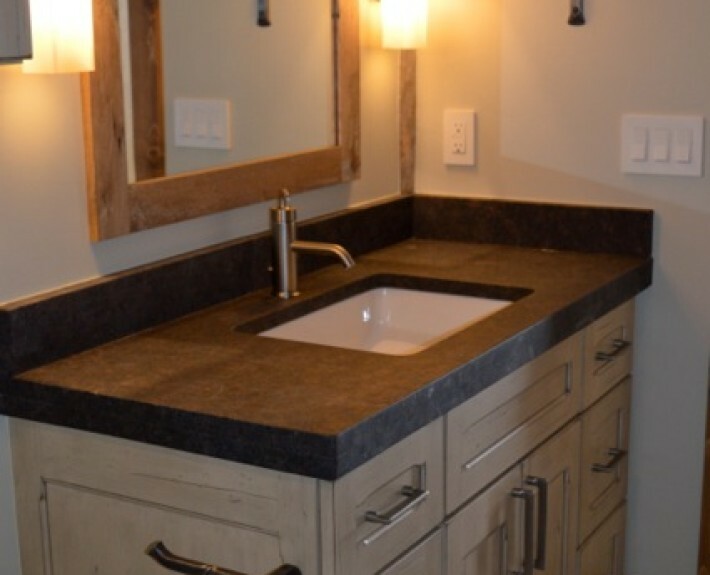 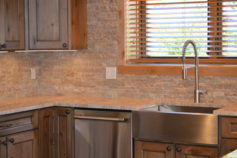 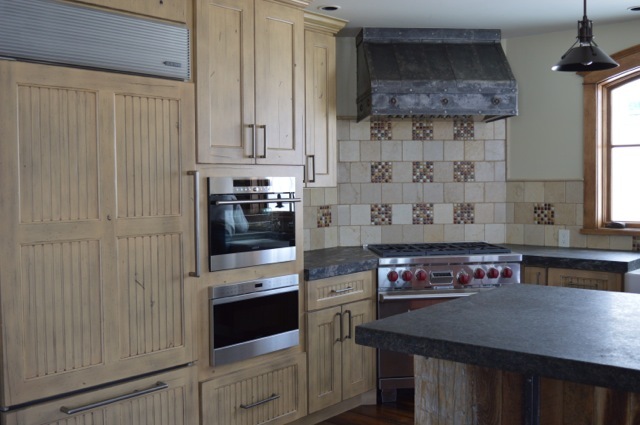 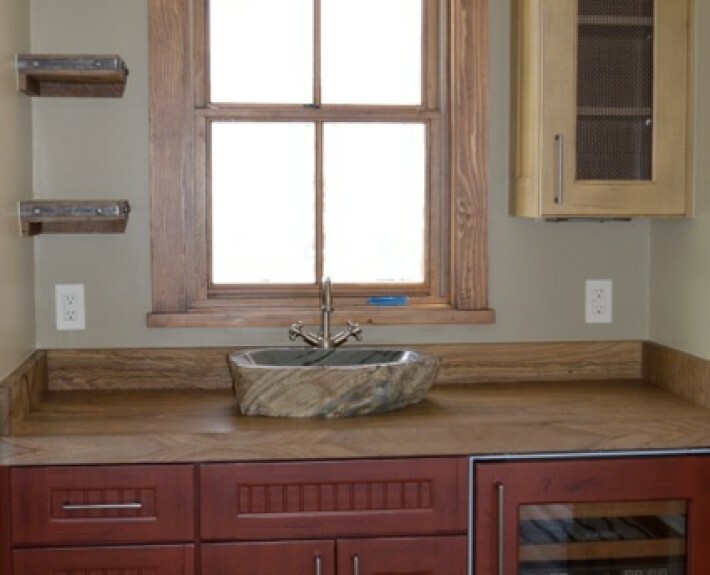 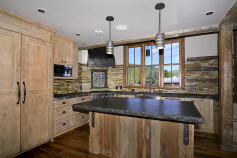 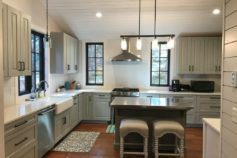 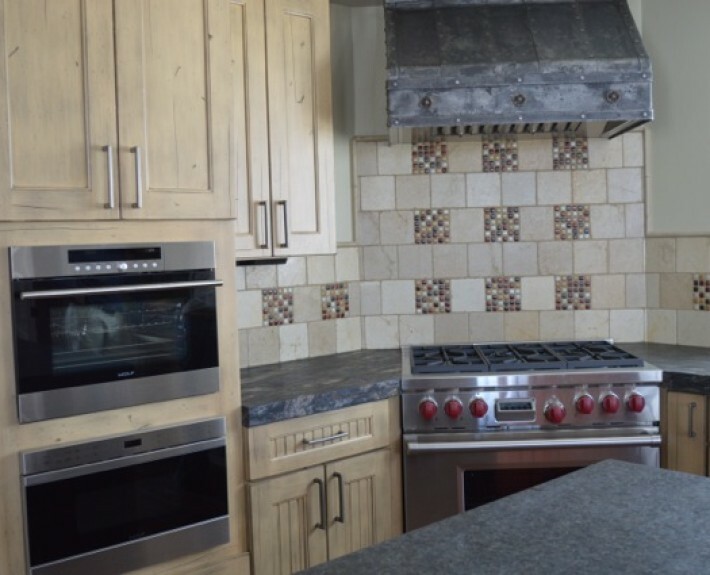 We provided Custom Cupboards cabinetry and design throughout this beautiful custom home. 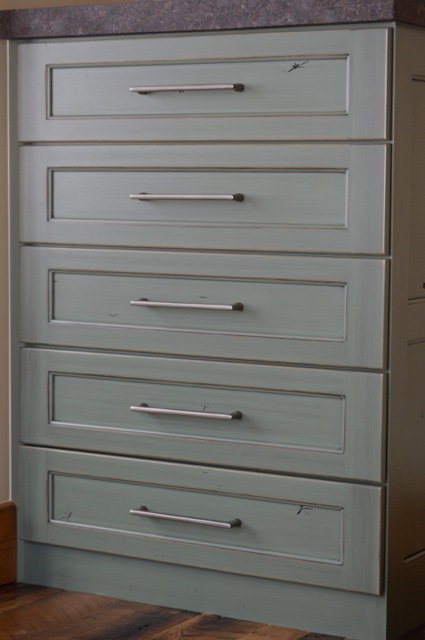 We also provided custom built-in dressers in each bedroom. 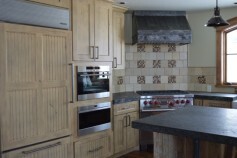 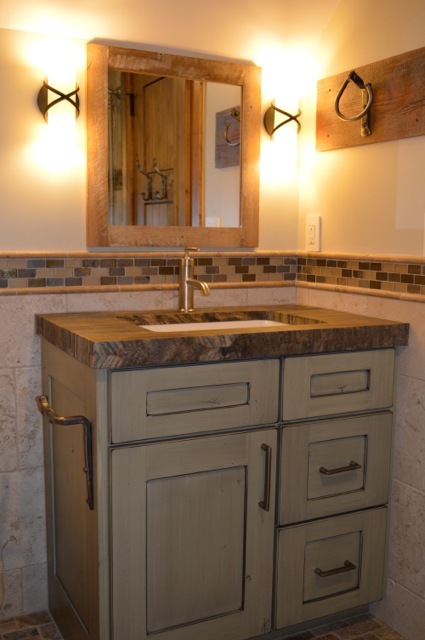 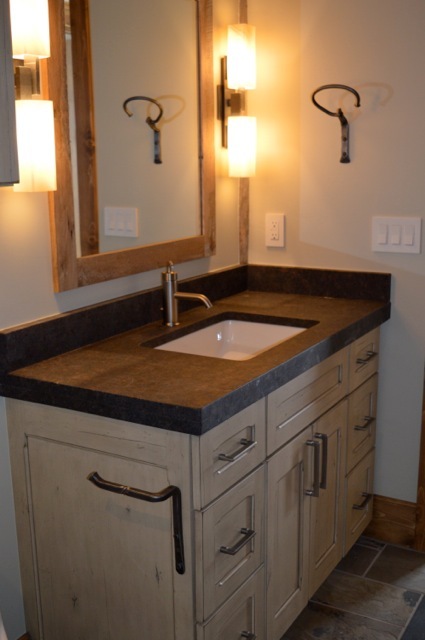 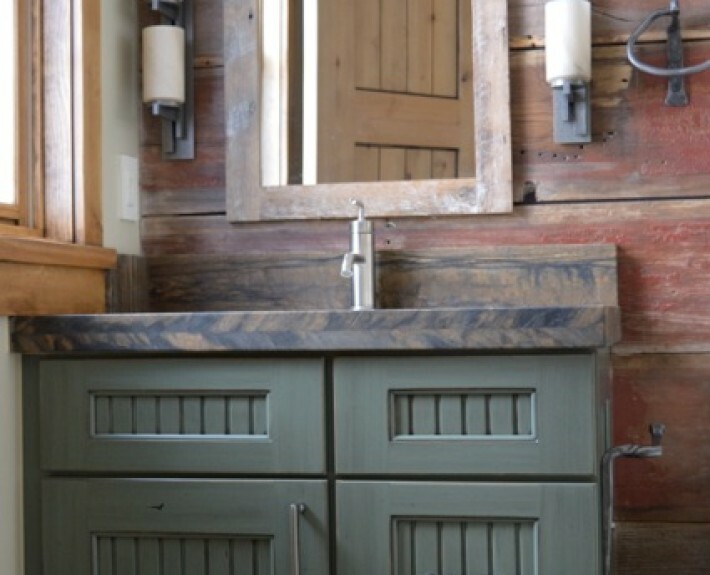 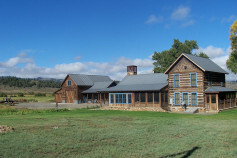 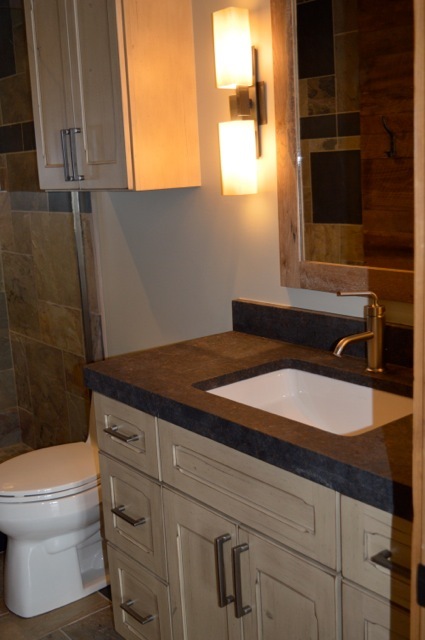 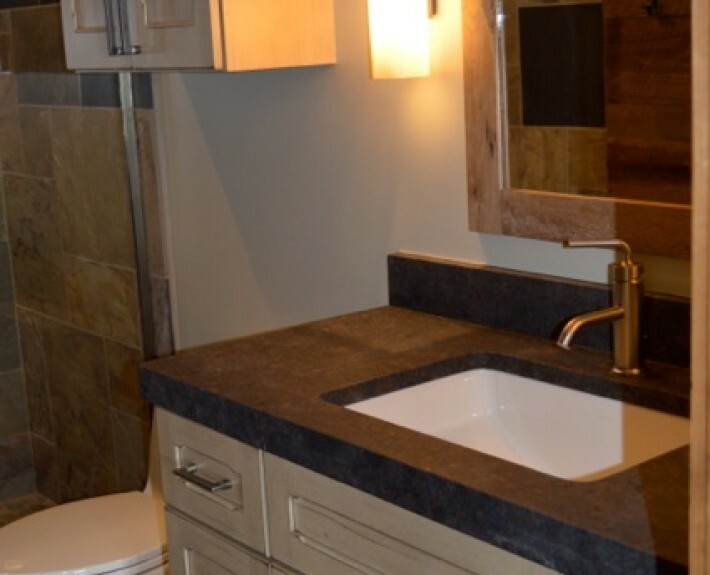 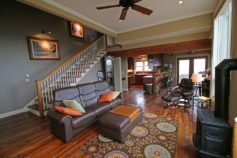 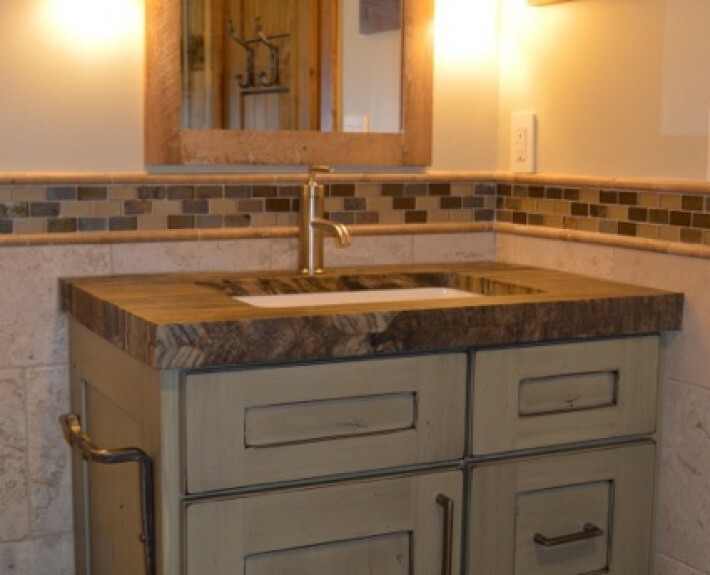 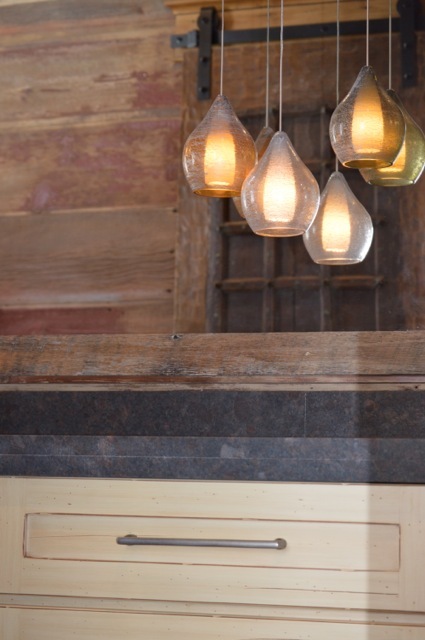 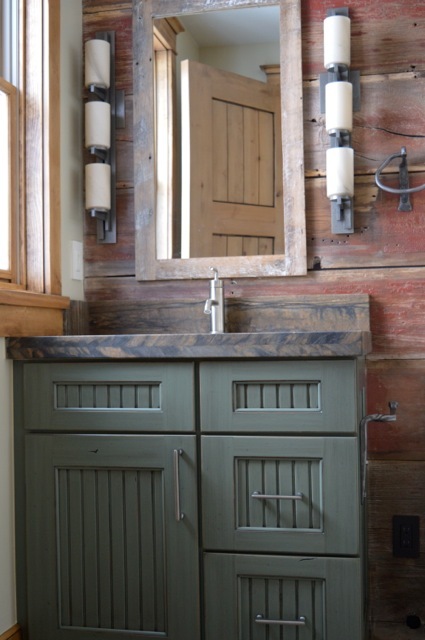 A variety of finishes and door styles were used throughout that complemented the other finishes used in each room. 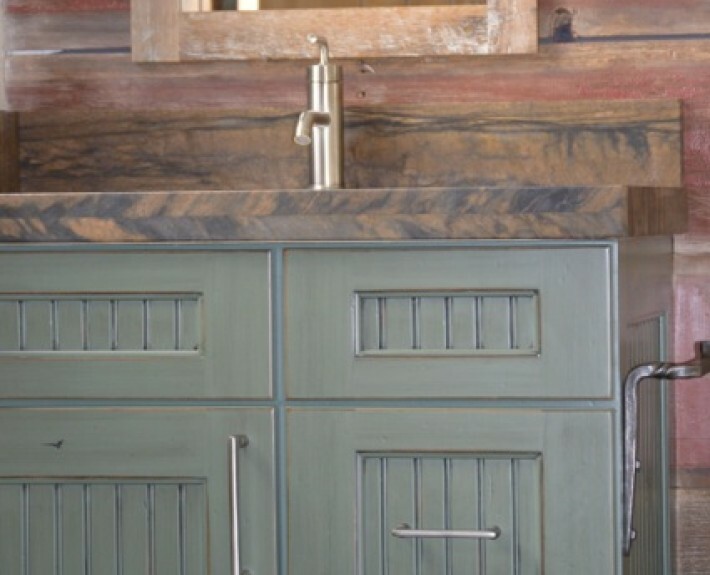 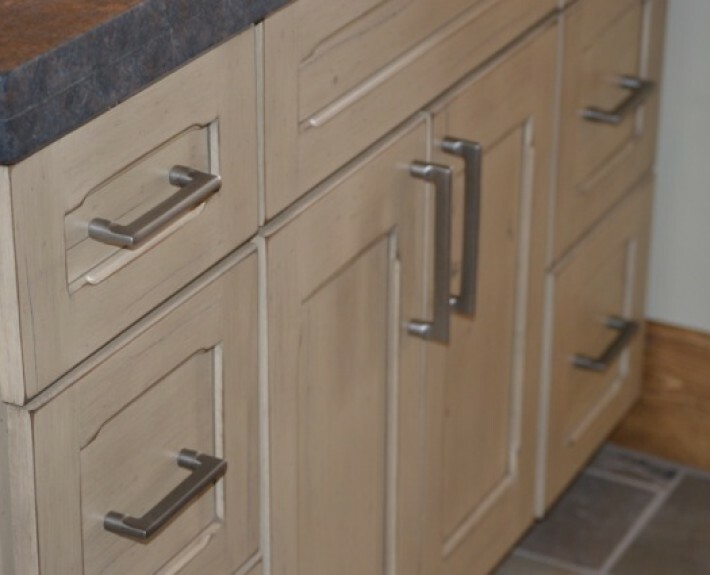 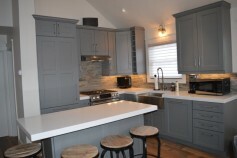 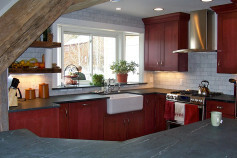 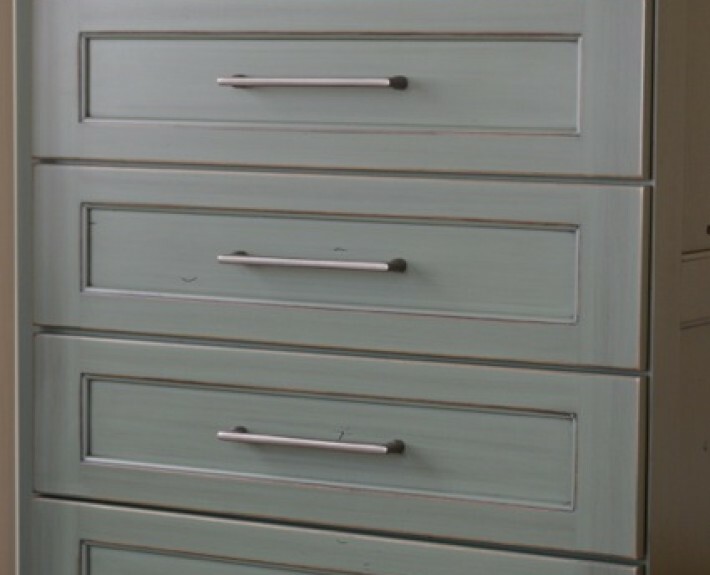 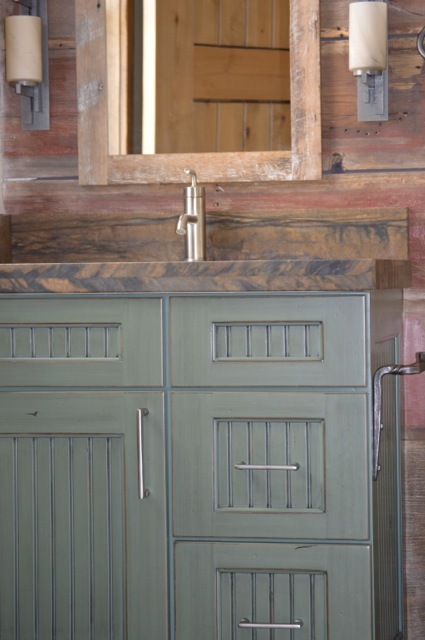 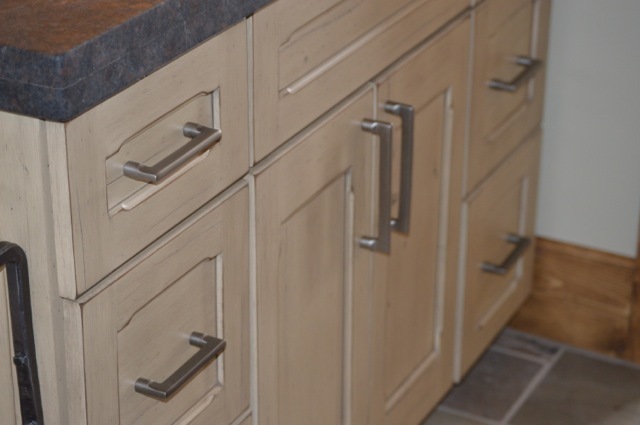 Custom Cupboards provides a finish and door style for all styles.